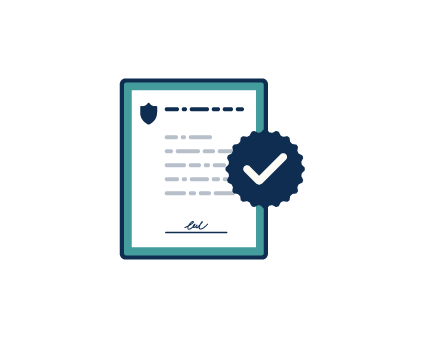 Banco Rendimento offers safe investment solutions, with guaranteed rewards, based on the credibility of more than 25 years of operations in this segment. Investments registered in B3, formalizing the guarantee of Banco Rendimento in rewarding the negotiated profitability. Access to profitability and safety with all the peace of mind and strength that Banco Rendimento can offer you. Protection of the Credit Guarantee Fund (FGC) up to R$ 250,000.00 by individual (CPF). 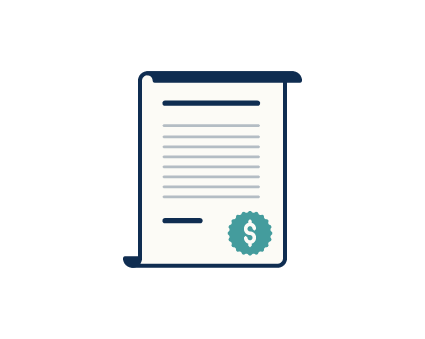 Certificate of Deposit (CDB) is a savings certificate issued by commercial and investment banks for a specific period. It is an investment with a predetermined period and with prefixed or postfixed earning conditions previously established. Learn more about the categories offered by Banco Rendimento. 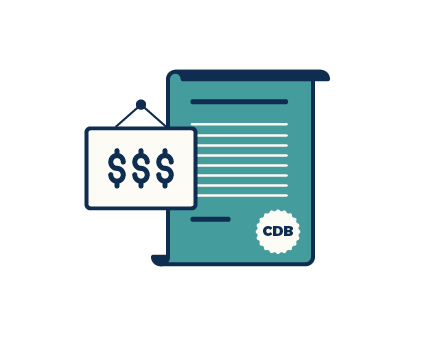 The earnings of the Postfixed CDB category are linked to a percentage of the CDI, interest rate applied in the financial market, fixed at the time of negotiation. Key benefits are the guarantee of the profitability initially contracted and knowing from the start the CDI percentage that will generate earnings for your investment. The main advantage of this certificate is that profitability is determined at the time of issuance. The investor knows when contracting the investment, what will be the amount redeemed on the transaction maturity date. Funding category where the customer will have the option to make withdrawals on dates set at negotiation. 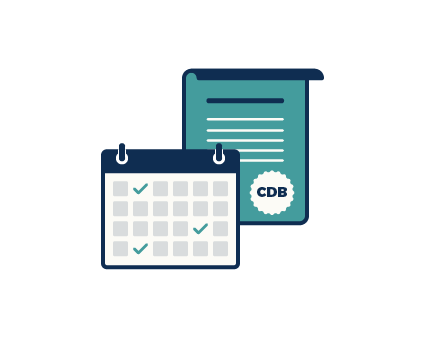 It offers the same advantages of a postfixed CDB with a 5-year maturity, with the possibility of early withdrawal on previously agreed dates. Fill out the Investor Profile form and help us deliver the best solution for you. Contact us and learn more about our rates and conditions.